Greetings Leaf Ninja! I am here to gladly announce our last Event of our term. As you may all know, we are really close to the end of our term, so we are gonna give a farewell with this Event. The following Event will take place this Saturday, 10th of November 2018 at 1 PM EST. It will be a two scaled Event. For the first part, we will have the Event that lot of people loved so far, a Korean Style Event which will have no more than 30 players that can register. Moving on, after the Korean Style Event will come to an end, we will give a 30 minute pause so the people will be able to get ready for the next part, which will be a 2v2 Tournament. No teams limit, everyone with a team of two can join. 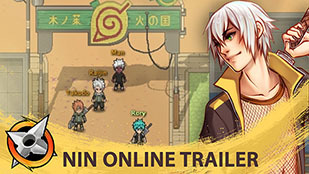 This double-Event will be exclusive for Leaf only Ninja. Third team: 1000 ryo each player. Since this will be the last event being hosted on my term, I want to give special thanks to the Council, @Atrane @Leevi Sasayaki and @Arashi for all their work so far. 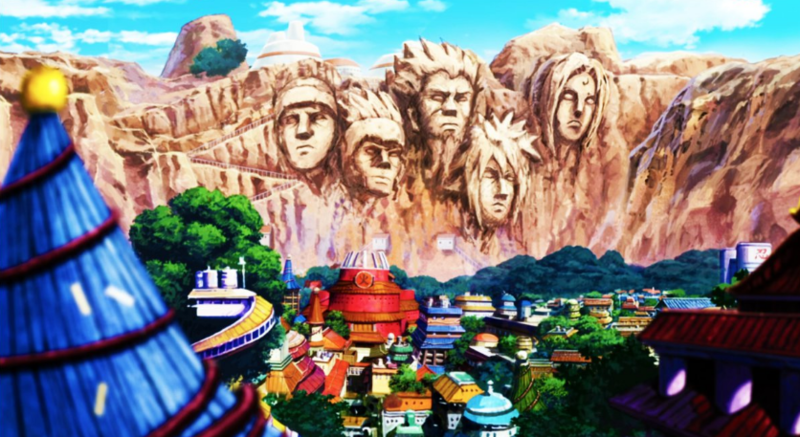 Also special thanks to the whole Leaf Village for helping me keep our village alive and fun and of course, safe. 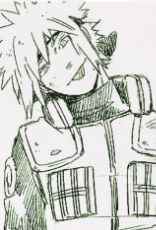 Was my pleasure serving Leaf, first as a Council member and now as the Hokage, hope you all had fun. I hope to see you all there, on this Event and have a really good time, spectators are welcome! 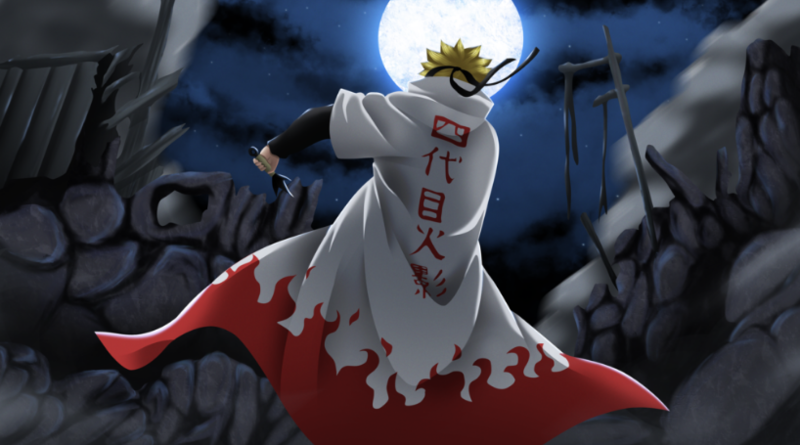 I am sad your time as a Hokage has come to an end but I'm looking forward to joining this event.